They say that youth is the time of courage. In two minutes and 33 seconds, on 28 November 2017, France’s president, Emmanuel Macron, swept aside several decades of official French museum policy. He did it publicly, in the crowded lecture theatre of Ouagadougou University, in front of several hundred students, under the gaze of Burkina Faso’s president, Roch Kaboré, and the cameras of the news channel France 24. This is a revolution. The Western press has recorded this tectonic shift with amazement. Within and without Africa, those who have long called for the restitution of displaced heritage are seeing the dawn of a new era. In Berlin, Macron’s speech has fuelled a heated debate about the colonial amnesia that seems to have afflicted the planners of the Humboldt Forum, which, from 2019, is due to house the ethnographic collections of the former Prussian state. In a letter to Germany’s chancellor, Angela Merkel, 40 organisations of the German African diaspora asked her to react to “the historic initiative of the French president”. Today, in France as elsewhere in Europe, the mere word “restitution” sparks an almost kneejerk defensiveness and withdrawal. President François Mitterrand publicly demonstrated this in 1994 when, while thanking Chancellor Helmut Kohl for Germany’s restitution of 27 French paintings stolen by the Nazis during the Second World War, he declared: “Curators in our countries, those who lead our major museums, must be feeling a certain unease this evening: what if such acts become commonplace? I do not believe that this example will remain confined and that the contagion will stop soon enough.” Restitution and contagion; political prudence and the suspicion of museums: we are of a generation that has only known restitutions that have been painful or hard-fought. No one in France has forgotten the trench warfare conducted by curators at the Bibliothèque Nationale de France in 2010, when, as a corollary to trade negotiations, the then president Nicholas Sarkozy ordered the return to South Korea of nearly 300 precious manuscripts deriving from a bloody French army expedition in 1866. No one in Italy has forgotten the 50 years of negotiations it took before the return to Ethiopia of the Axum obelisk, seized by Benito Mussolini in 1937. And no one in Berlin wants to return the massive fossilised skeleton of the world’s biggest dinosaur, Brachiosaurus brancai, to Tanzania, where it was taken in 1912 from territories then under the protectorate of the Reich. Is it, therefore, possible to imagine happy and consensual restitutions motivated by the dual interests of peoples and objects? Can one conceive of restitutions in which the stake would be neither purely strategic nor political, but also truly cultural in the original sense of the Latin verb “colere”—to inhabit, to cultivate, to honour? Macron’s proclamation in Ouagadougou seems to say yes. It draws its strength from a generational shift, it suggests that sharing is possible, it presupposes the specificity of the African case and—contrary to expectations—it has not sparked the institutional outcry that we have been used to in recent years. 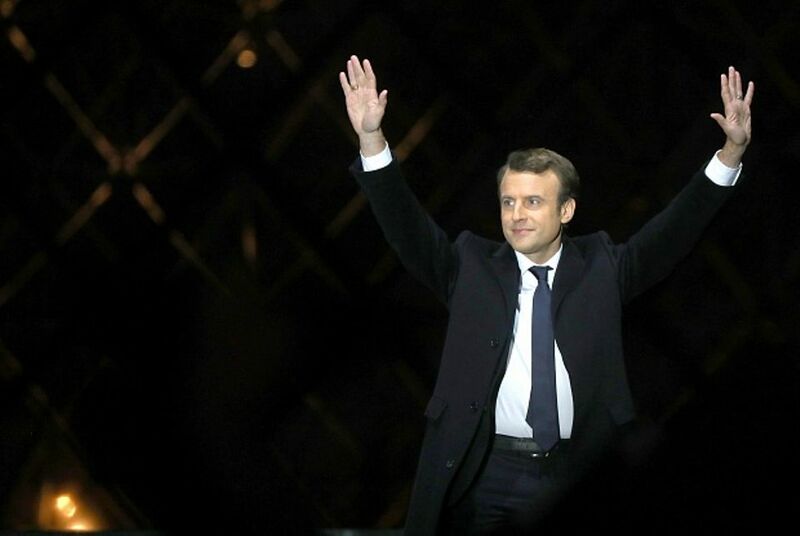 On the contrary: the president of the Quai Branly museum, Stéphane Martin, was pleased to bend in Macron’s direction, stressing that “nowadays we cannot have an entire continent deprived of its history and artistic genius”. So a second revolution, an institutional change, has taken place. First and foremost, we must add African voices to the discussions to be held in France: the voices of activists, intellectuals, politicians and museum professionals; Africans from Africa and Africans from the diaspora; those who hope for restitutions and those who do not; patrons, teachers and artists. We must sit around a table, in France or elsewhere; we must listen to each other. And then we must be careful not to interfere in the decision-making remit of others. After Waterloo, when France returned the works removed to Paris during the Revolution and the Empire from other countries in Europe, it did not dictate to the pope and the sovereign states of Germany, Austria, Spain and elsewhere the proper way of looking after their collections. It often takes decades and much debate for “modern” heritage policies and suitable infrastructure to develop. In Berlin, for example, it was not until 1830 that the works France had returned 15 years earlier were displayed in a public museum. We must give time to those who recover works to find solutions that suit them. Then—and most importantly—we must allow ourselves to dream: to imagine unprecedented legal arrangements; to try out new partnerships, like the one that the Zinsou Foundation in Benin has been practising for ten years; to invent flexible models adapted to the realities of a vast continent. And if we are to go there, we must do so graciously, responsibly and thoughtfully, giving a soul to what will be a great 21st-century undertaking. What a challenge.